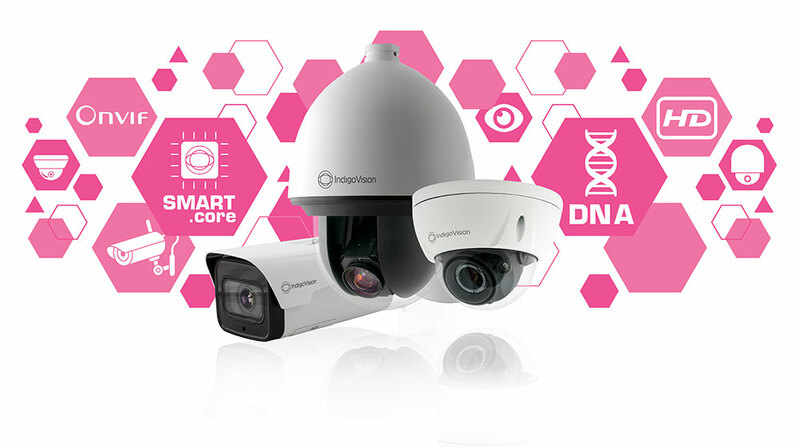 With 25 years of experience developing innovative, complete, end-to-end security surveillance solutions, IndigoVision are excited to introduce our new HD Ultra Camera Range where you’ll find superior functionality, performance and innovation. The new HD Ultra Camera range will be on display at Intersec 2019 in Dubai, giving attendees the first look at the product range. These fantastic features combined with our commitment to open standards, integration and unique Distributed Network Architecture are what makes IndigoVision an industry leader within the security sector. Arrange a meeting with an IndigoVision expert to find out more information on this latest product release. previous post: 2018 has been a great year for IndigoVision!